Order your Hosa CMM-300 Mono Interconnect 3.5 mm Tip Sleeve to Tip Sleeve from AMS and enjoy Fast & Free Shipping. Get the Best Deal with our Lowest Price Guarantee & Great Customer Service! 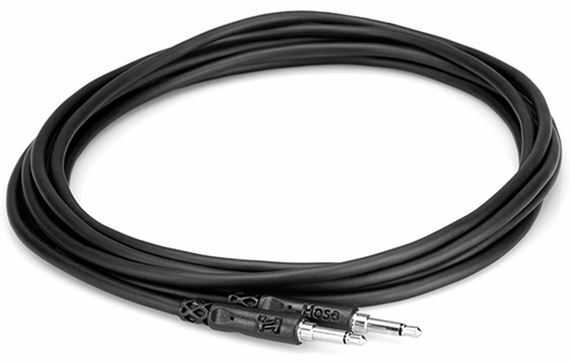 The CMM-300 series cable is a mono interconnect 3.5 mm tip sleeve to tip sleeve. 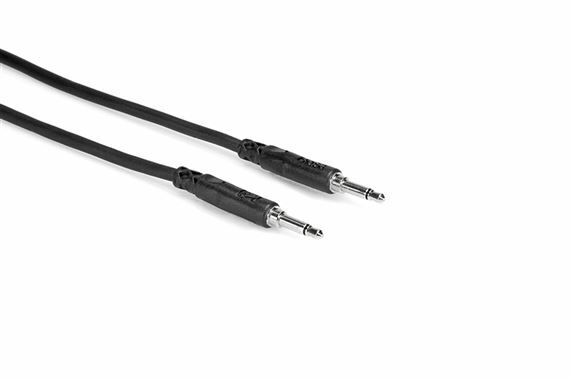 This cable is designed to interconnect electronic devices with 3.5 mm mono phone jacks. It is ideal for use as 12 V trigger cable.